As climate change worsens around the world, its effects are increasingly being observed. One notable effect has been the disappearance of five Solomon Islands in the West Pacific due to rising sea levels. According to a new study published in Environmental Research Letters, five vegetated reef islands have vanished, while six additional islands are “experiencing severe shoreline recession.” In two instances, fishing communities have been relocated because of shoreline erosion. 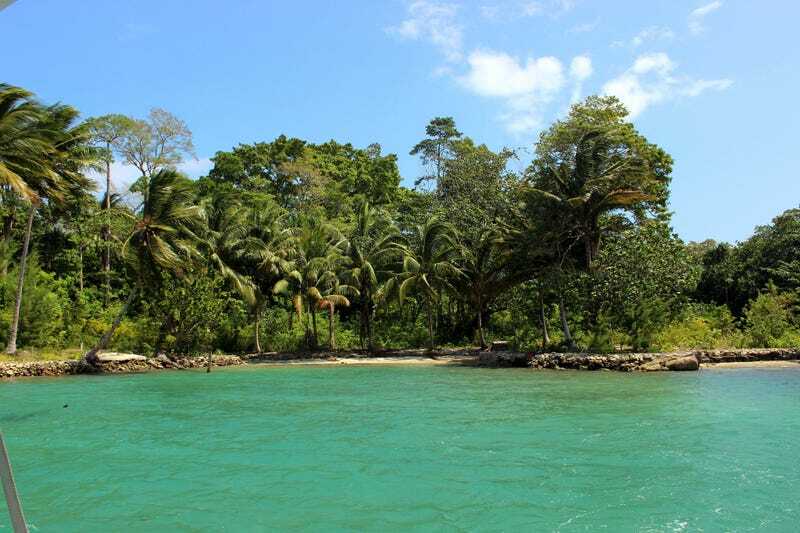 “Understanding these local factors that increase the susceptibility of islands to coastal erosion is critical to guide adaptation responses for these remote Pacific communities,” the researchers wrote. The study looked at aircraft and satellite imagery from 1947 and 2014 to examine the erosional rates of 33 islands and purports to be the first to track natural changes in the region instead of from dramatic events. The team of Australian scientists say that the Western Pacific is a hotspot for tracking rising sea levels, with residents in the remote communities constantly having to climb to higher elevations. The Solomon Islands is home to around 560,000 people across nearly a thousand islands, and many are being forced onto reef islands or to higher elevations instead of being on flat land adjacent to the coast. Taro, the capital of Choiseul Province, is preparing to relocate residents and services, while a village in northern Choiseul has seen over half of its houses have been washed into the ocean.